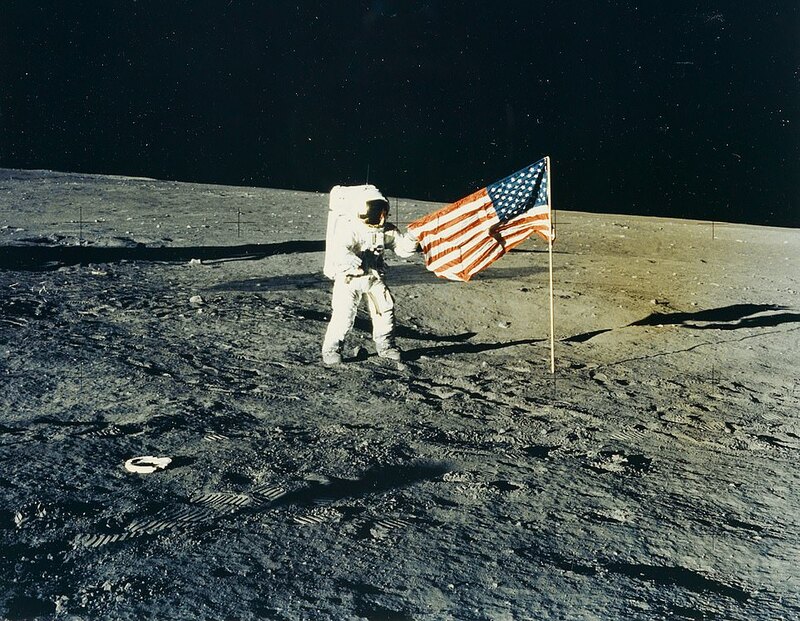 Stunning images depicting icons of the space race like Neil Armstrong and Buzz Aldrin undertaking moonwalks on lunar landscapes and and astronauts in flight are being displayed at an auction house in New York. 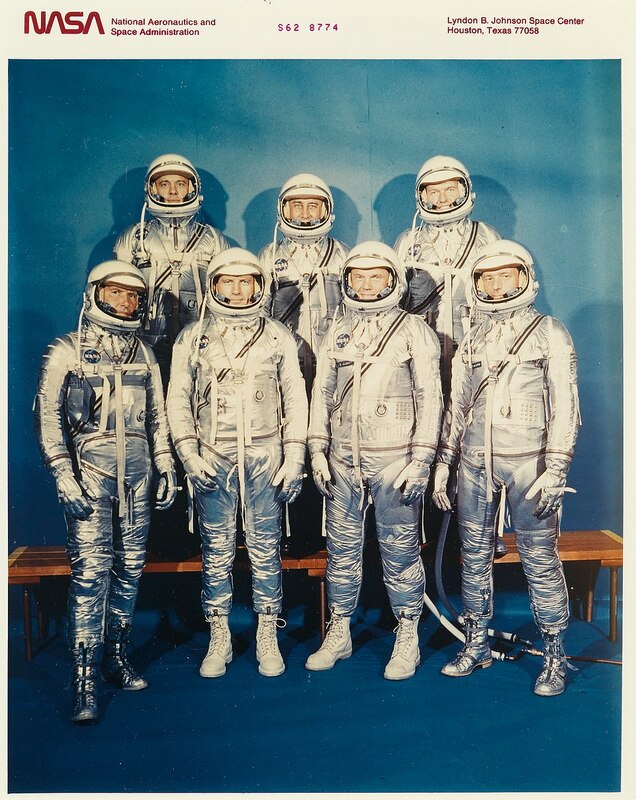 NASA crew members are photographed during various missions such as Gemini, Apollo, and Skylab, as well as other national space programs. 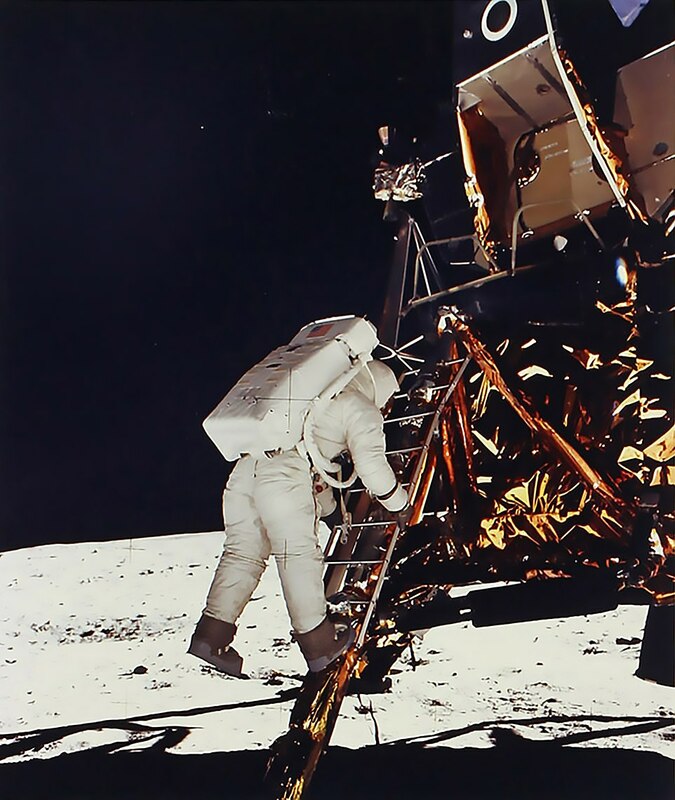 Dramatic prints from the decades-long space program spans from the remarkable breakthrough period for science of 1960 through to 2002. 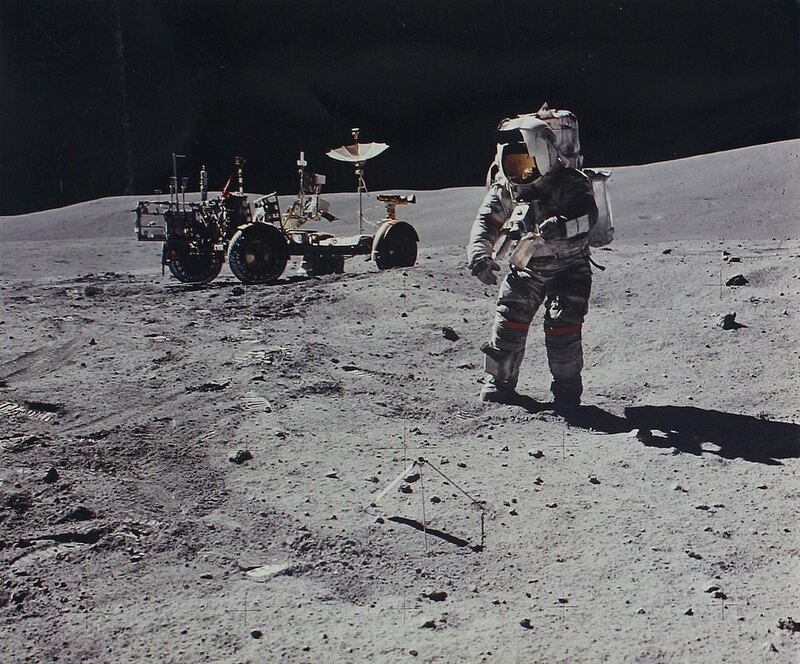 The collection includes incredible images of space walks including Neil Armstrong's first walk on the moon, astronaut Edward H. White II pictured against the spectacular backdrop of the brightly-lit Earth behind him. 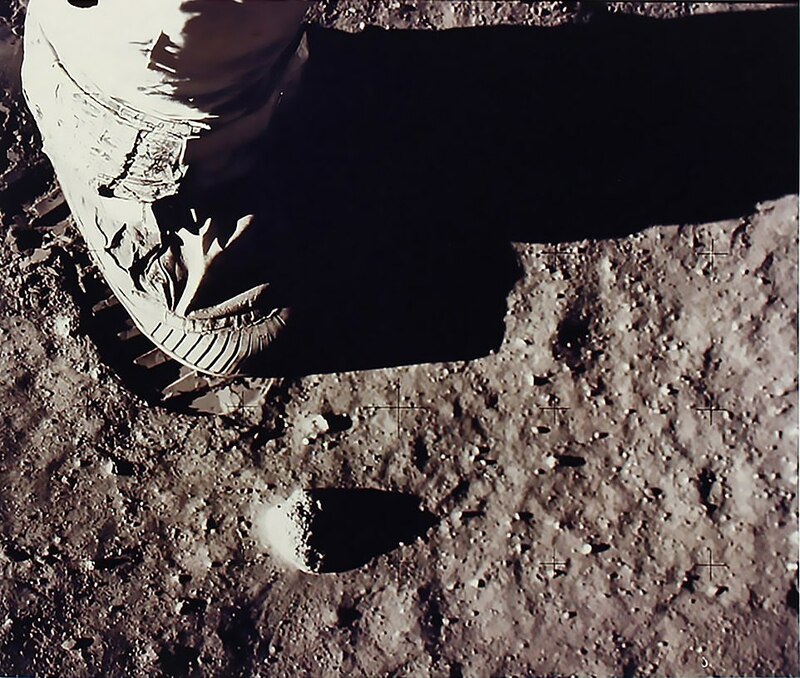 An astronaut's boot in the lunar soil, astronauts in flight and pictured floating in space crafts during flight and images taken on Earth, at the Lyndon B. Johnson and Kennedy Space Centers are among other images. The archive is one of the highlights of Swann Galleries' February 21 Photographs: Art & Visual Culture auction in New York. 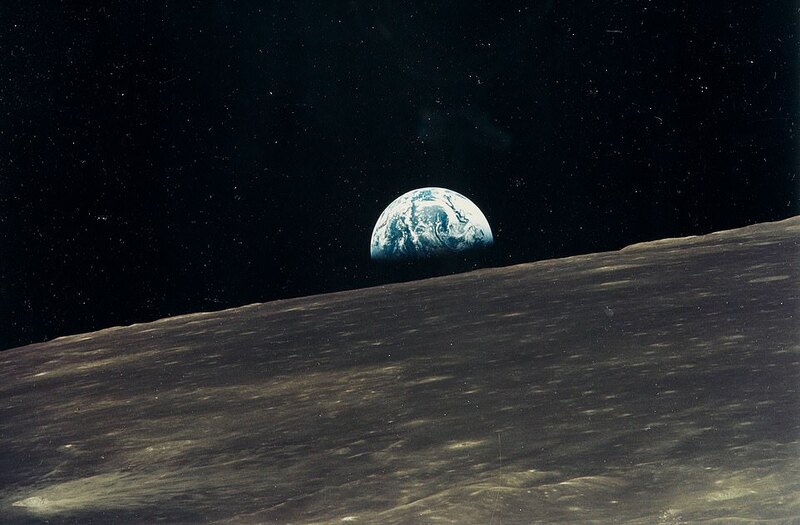 Photos of Earthrise, the celebrated view of the Earth as it rises over the Moon's horizon, are also in the archive being shown in the vast gallery. Most of the images measure approximately 8 x 10 inches, with some slightly larger and smaller. The estimate is $6,000 to $9,000 (£4,630- £6,945). 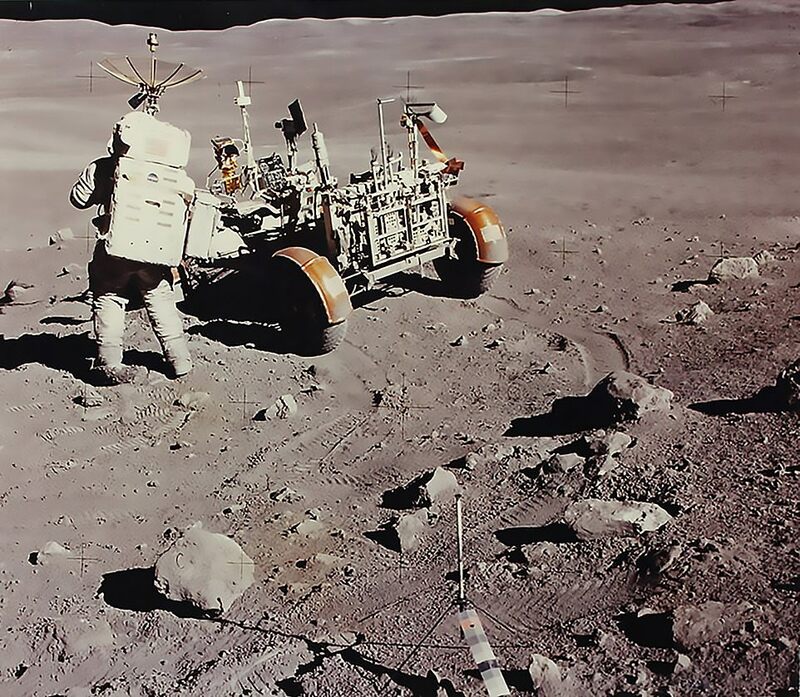 Nearly all the pictures come with a NASA credit and inventory number in the negative, and with a memeographed or typed caption, with detailed information, locations and dates. 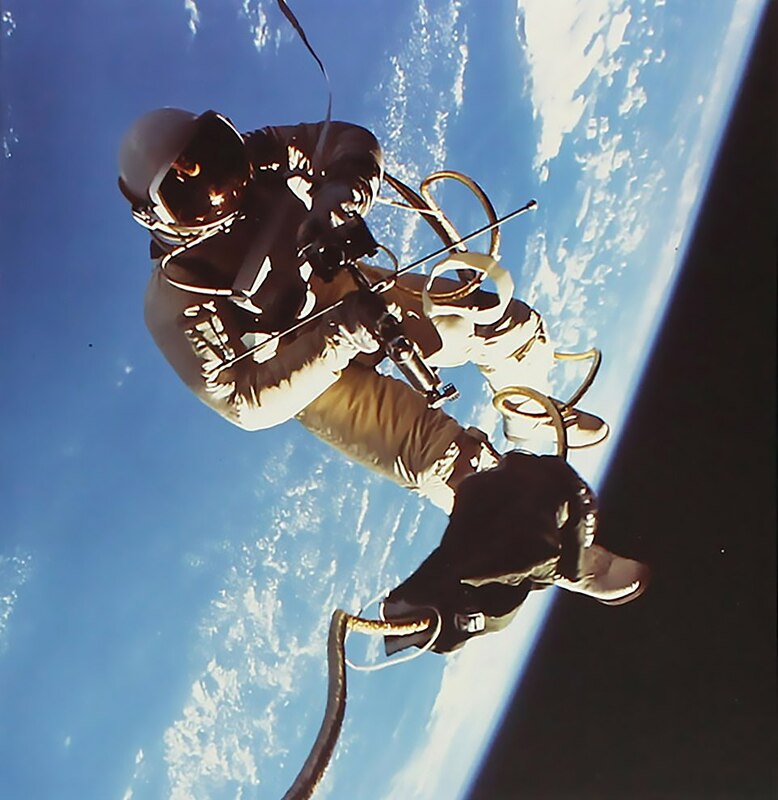 Other images show astronauts in training, during press conferences, and preparing for lift-off, with photographs of fiery launches, and returning touchdowns. 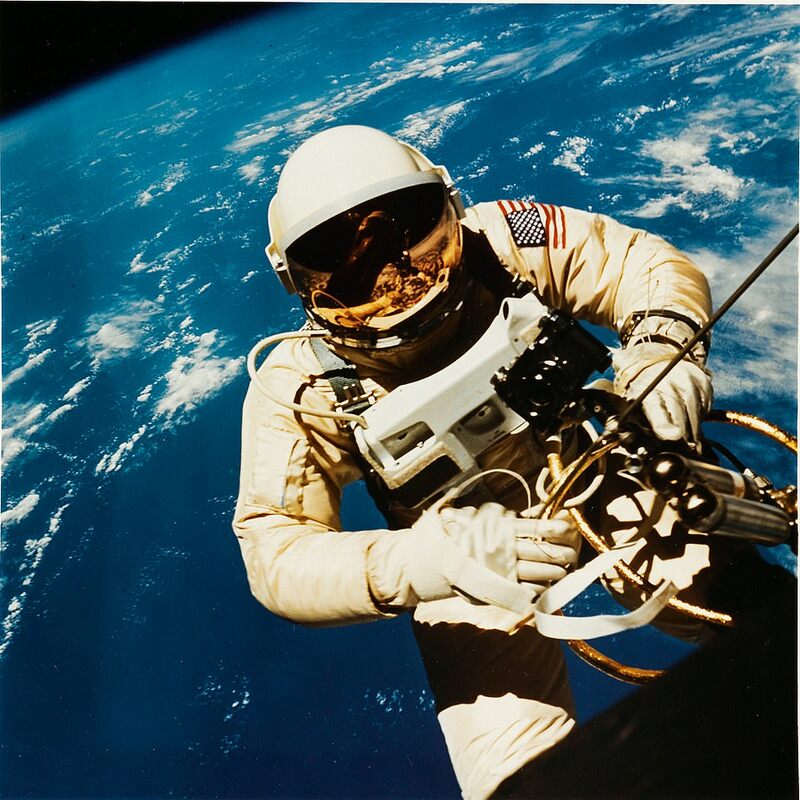 'This important archive, which spans the remarkable period of 1960 through 2002, depicts the extraordinary dedication of exceptional Americans in their quest for knowledge of the last frontier-Outer Space,' said Swann Galleries' specialist Daile Kaplan. 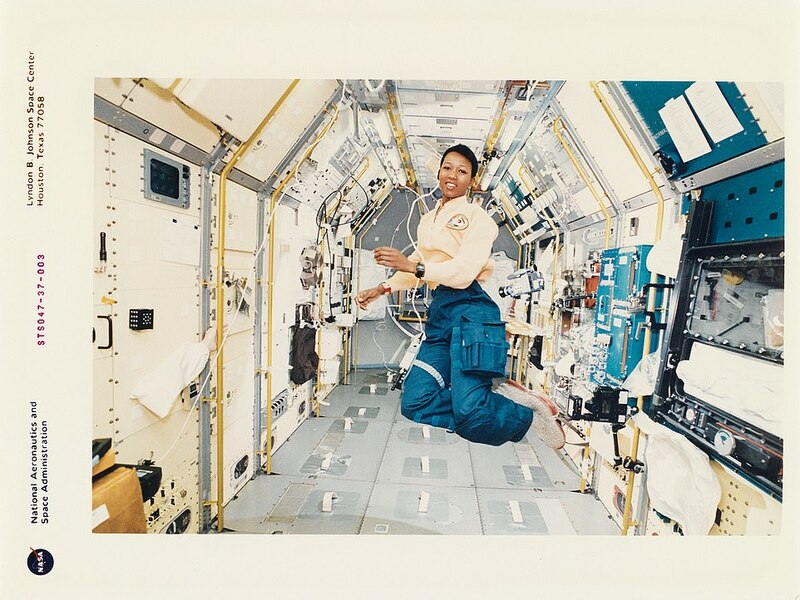 'The 50th anniversary of Neil Armstrong's first Moonwalk is on July 20, this is a unique opportunity to acquire stunning prints of the decades-long space program,' said Ms Kaplan.